Brighton & Hove Albion has under 2.5 goals in their last 4 away games in Premier League. Southampton scored in last 4 games in Premier League. Aris Thessaloniki has under 2.5 goals in their last 5 home games in Super League. Aris Thessaloniki won their last 3 games in Super League. Aris Thessaloniki scored in last 3 games in Super League. Aris Thessaloniki scored over 1.5 goals in last 3 games in Super League. Aris Thessaloniki allowed opponents to score over 1.5 goals in last 18 home games in Super League. Livorno scored in last 4 games in Serie B.
Livorno allowed opponents to score over 1.5 goals in last 5 home games in Serie B.
Dalkurd has over 2.5 goals in their last 3 away games in Allsvenskan. Kalmar has under 2.5 goals in their last 3 home games in Allsvenskan. Kalmar lost their last 3 home games in Allsvenskan. Dalkurd scored in last 4 games in Allsvenskan. Trelleborgs lost their last 4 away games in Allsvenskan. Dalkurd scored in last 3 away games in Allsvenskan. Chicago Fire has over 2.5 goals in their last 3 games in MLS. Orlando City lost their last 7 away games in MLS. Chicago Fire scored in last 3 home games in MLS. Chicago Fire allowed opponents to score over 1.5 goals in last 3 home games in MLS. Godoy Cruz won their last 3 home games in Superliga (Argentina). San Lorenzo scored in last 4 games in Superliga (Argentina). Godoy Cruz scored in last 18 home games in Superliga (Argentina). Godoy Cruz allowed opponents to score over 1.5 goals in last 10 games in Superliga (Argentina). Godoy Cruz allowed opponents to score over 1.5 goals in last 6 home games in Superliga (Argentina). AEL Limassol has under 2.5 goals in their last 4 games in 1st Division (Cyprus). AEL Limassol won their last 9 games in 1st Division (Cyprus). 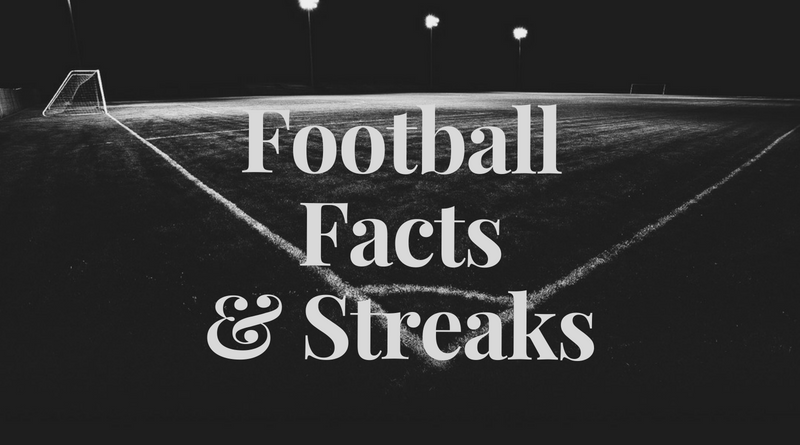 Anorthosis Famagusta has under 2.5 goals in their last 3 games in 1st Division (Cyprus). AEL Limassol won their last 5 away games in 1st Division (Cyprus). AEL Limassol scored in last 13 away games in 1st Division (Cyprus).